Indoor and outdoor sculptures from CK Beelden! 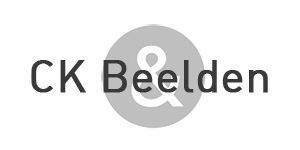 CK Beelden offers you a wide range of sculptures that they import themselves. The sculptures can be used indoors and outdoors and include modern design statues in addition to the more traditional sculptures.